Small speaker, big sound. Ideal for smaller rooms, and designed for use on bookshelf or stand, the 707 produces tremendous highs and depths for a compact unit. 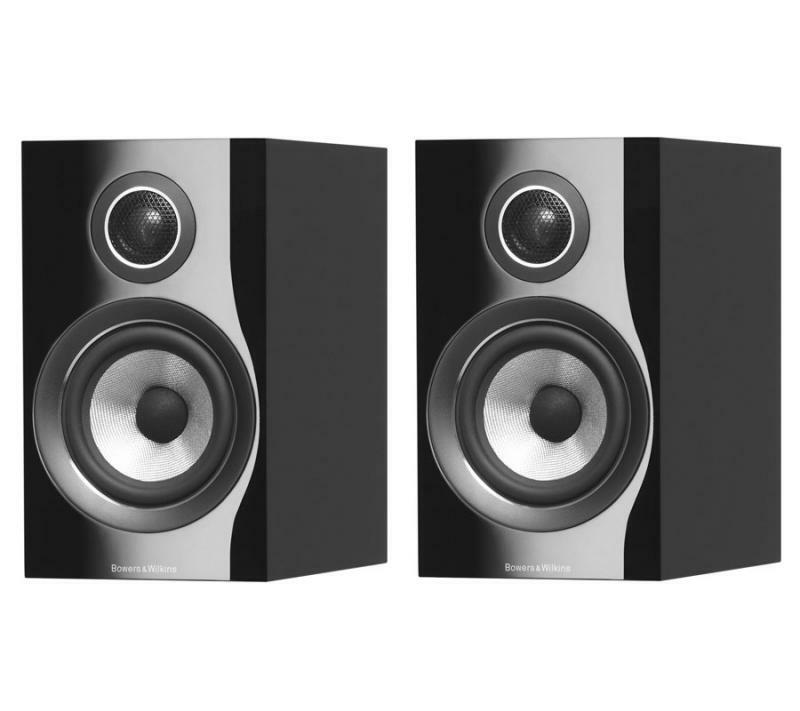 Its two-way design and advanced drive units make for a sound that’s clear, powerful and remarkably cohesive.